TV’s are the cornerstone of many of our homes yet there are so many questions that go into buying them. HD or 4HDR? Samsung and LG or a more obscure brand? Does size affect screen resolution? What are the features that we can’t live without? And finally, how do we know that we’re definitely getting the best value for money? If you already have a screen size in mind then go straight to our top reviews for best 55 inch tv and 65 inch tv. 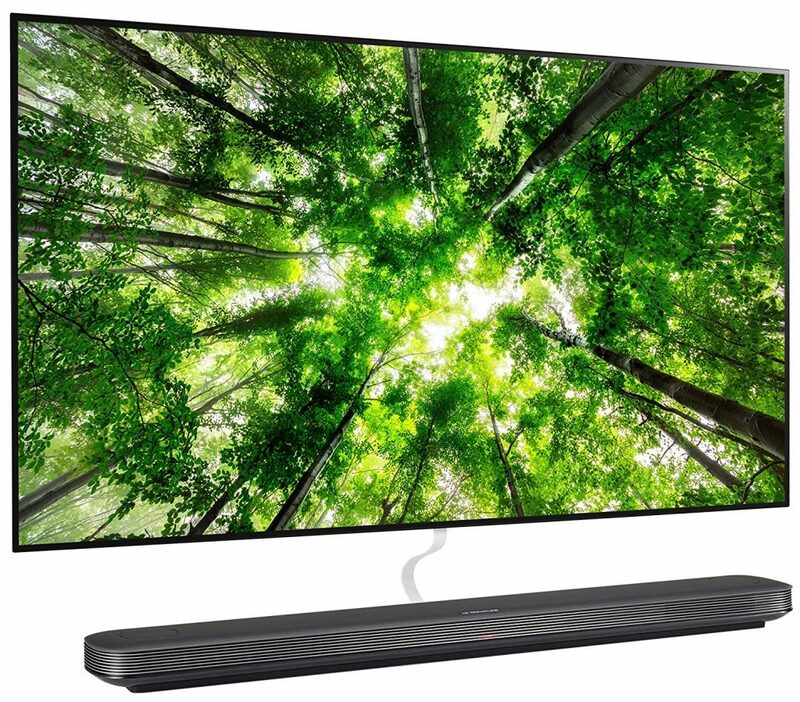 This super intelligent, powerful, state of the art 4K OLED TV by LG takes our breath away. 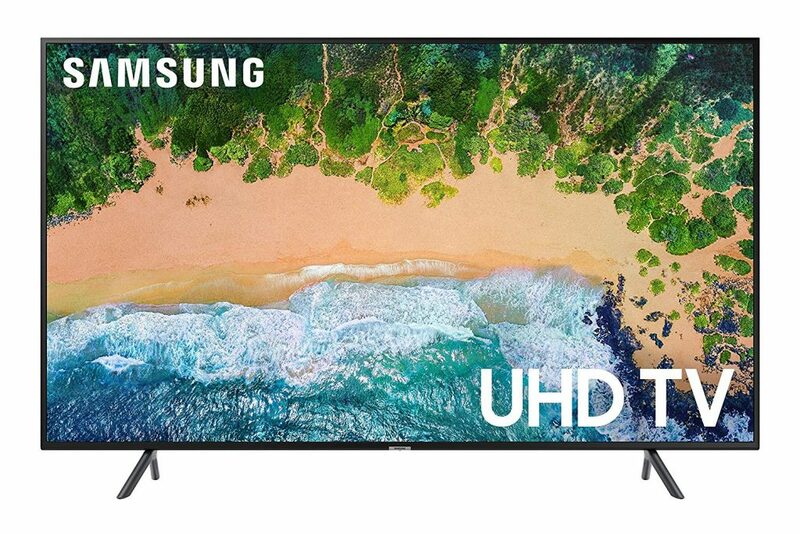 With an unparalleled a9 processor, 4K Cinema HDR, tone-mapping, and self-illuminating pixels – this TV was crafted for the ultimate streaming experience. The ultra thin design makes this TV easy to mount, allowing it to blend seamlessly into its surroundings. It doesn’t get much better than this. To get the most out of your flagship LG 4K OLED, you’ll need to spend some time studying the instructions. It’s worth it, though, as the reward is the perfect home cinema experience. LG's stunning, brand new, ultra intelligent smart OLED TV offers superior image and sound quality and is our definite winner. If you're looking for the best TV of the year, this is yours for the taking. 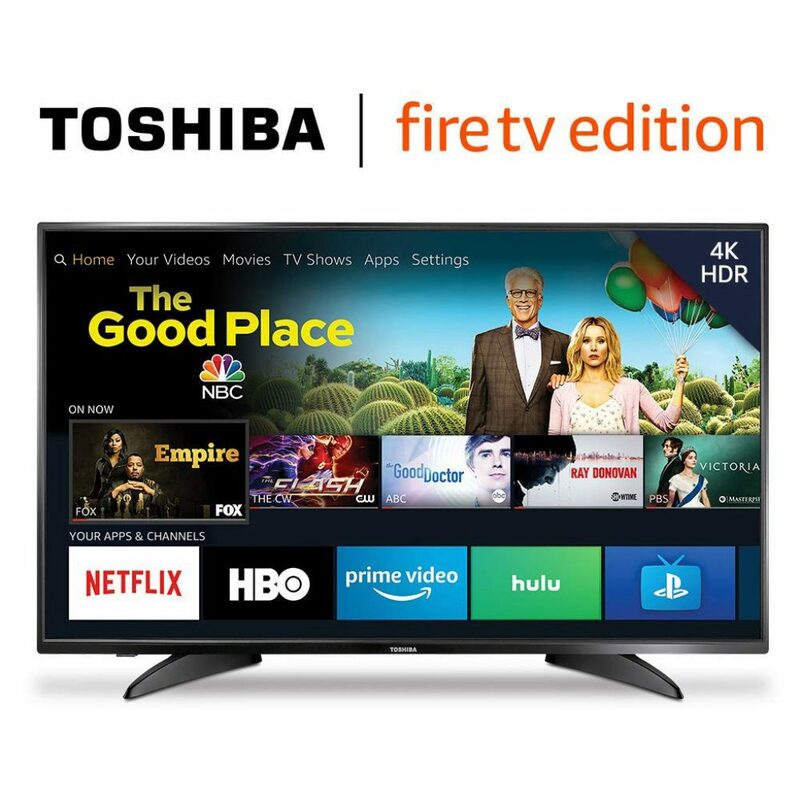 Toshiba, owned by Hisense since 2015, is a well respected brand, and with this TV they continue to earn our respect. It’s constructed nicely, stands firm on its base, and looks great in any room. It has an impressive number of ports – three HDMI inputs, a USB port and an optical audio output, as well as an Ethernet port, antenna/cable connector and an RCA composite video input. That should be enough to keep everyone happy. Amazon’s Fire TV OS has an easy-to-navigate home screen, which we found pleasantly responsive, and very user friendly. The picture quality is superb. The use of LED backlighting allows an excellent range of midtones, plenty of subtle detail in shadowy and dimly lit scenes, and gorgeously crisp edges. The audio, too, is rich and full, with no distortion or tinny distractions from the aural experience. Alexa support is, in itself, a major highlight as it will allow your TV to take care of the rest of your smart home requirements. As with most Amazon TVs, there are some distracting adverts on the home screen, but this isn’t a deal breaker for us. 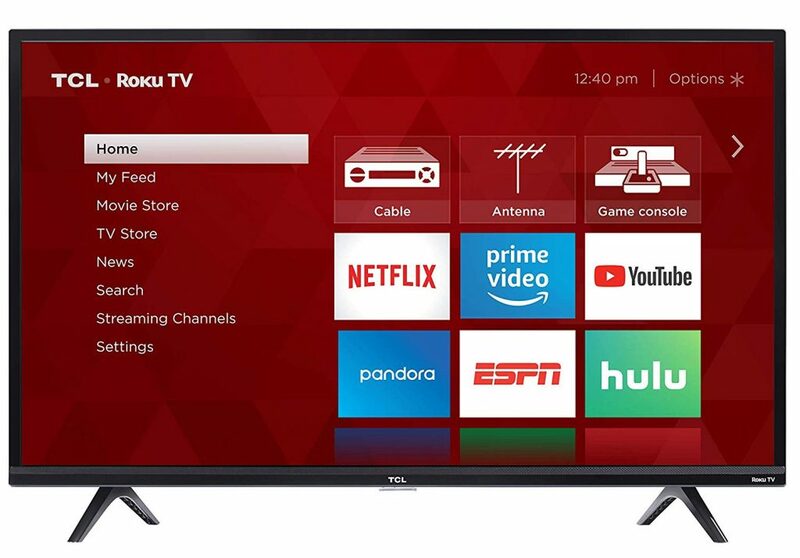 If you want a great smart TV for a decent price, this has it all. The audio, image quality and the awesome Alexa make this an impressive package. 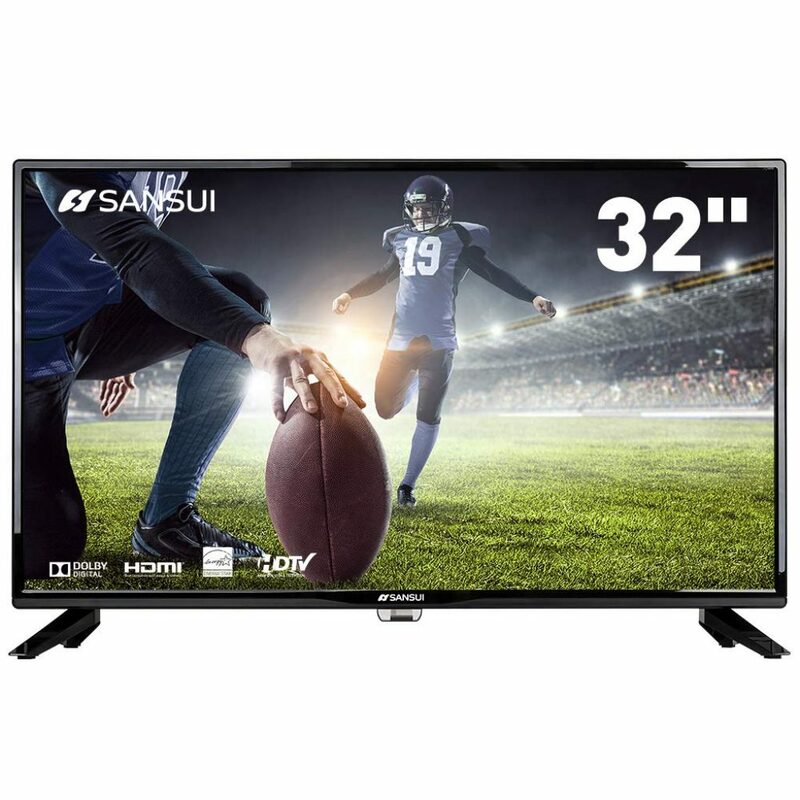 Sansui have created a very smart looking LED TV that easily lives up to their reputation for reliability, style and affordability. With rear situated ports, including COAXIAL, HDMI, and USB, this flat screen would suit anyone who wants great picture and audio quality, all wrapped up in a neat budget friendly bundle. With the Roku and Fire TV Stick options, we like the flexibility that this Sansui gives. It’s refreshingly uncomplicated, however, and the image quality is impressive. Clear contrasts, realistic colors, and tonal qualities, coupled with lovely rich blacks add up to make the viewing experience nicely immersive. The audio is clean and crisp, from deep bass rumbles to high pitched sirens – it’s a good package. The remote receiver light can be a little bright at night, but a tiny piece of tape took care of that nicely. This has a nice minimalistic appearance that would look great in any room. Surprisingly lightweight and sturdy, the slimline TCL only widens a fraction at the base to accommodate the inputs, power supply and so on. 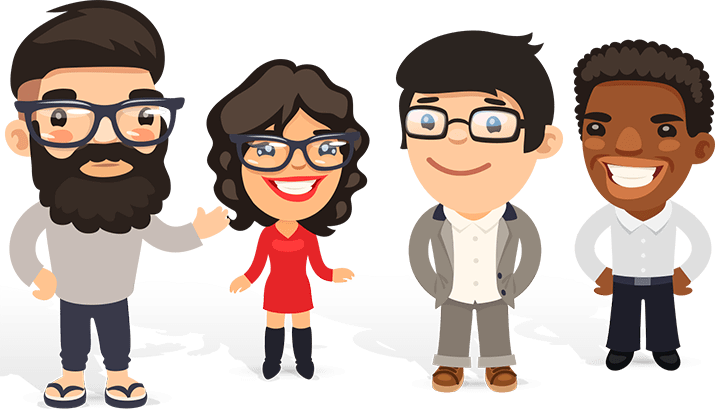 The set up is uncomplicated and connectivity is rapid. The TCL’s image quality is excellent. Deep black levels, impressive brightness, rich contrasts and accurate color make the viewing experience very smooth and seamless. The audio is sharp and clear, too, with no harshness to spoil things. We really love the inbuilt Roku streaming – there’s a near-infinite amount of movies, and channels available via a very intuitive interface, which kept us occupied for ever. The tiny white light that comes on when the TV is switched off can be intrusive at night, however, as with the Sensui, a small piece of tape took care of it perfectly. Samsung, with their usual good taste, have designed a TV that’s ultra-minimalist, elegant and so very stylish. The bezels are almost non-existent, the stand is sturdy and stable, whilst appearing slick and lightweight, and, with cables hidden away, this is a very neat set-up. Samsung have provided a large range of customization options when it comes to image quality, but even the default settings show how great the resolution, clarity and depth are. Excellent contrasts, very responsive motion smoothing and PurColor adding a whole new spectrum, the viewing experience is fantastically rounded. The 40 watt speakers complete the package superbly. The ability to sync with other smart devices is a great feature which we made full use of! It’s not a deal breaker, but the user interface does have some adverts around the edge of the screen. 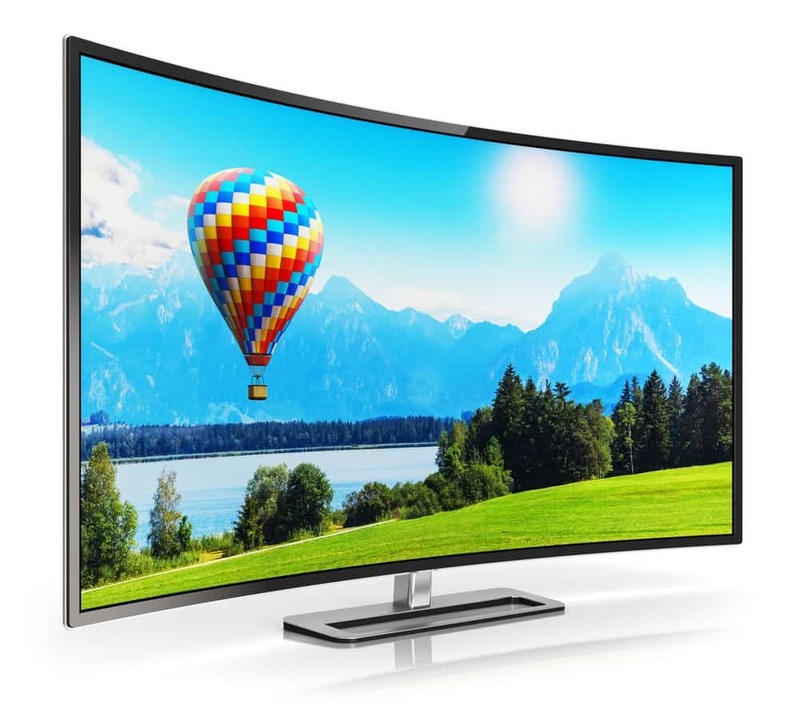 Samsung have designed a beautifully elegant TV that comes with loads of very efficient and useful features. Happy to recommend this Samsung.